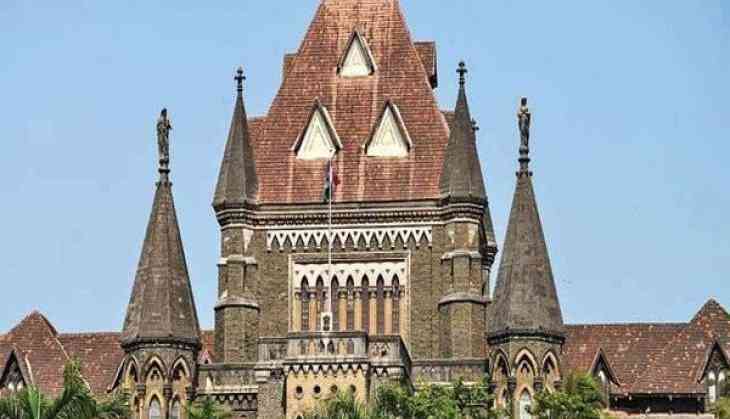 The Bombay High Court has admitted the discharged application of Sadhvi Pragya Singh and Sameer Kulkarni, two of the accused in the 2008 Malegaon blast case. The move comes a week after the court admitted the discharge application of main accused Lieutenant Colonel Prasad Purohit. The joint hearing in the case is slated to be held on August 13. Six people were killed and 101 people injured on September 29, 2009, after a bomb tied to a motorcycle exploded in Nashik's Malegaon town. In November 2008, the Anti-Terrorism Squad (ATS) arrested 11 people in this connection. However, in April 2011, the investigation was transferred to the NIA.